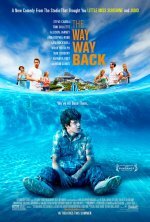 The Way, Way Back Movie We've all been there. 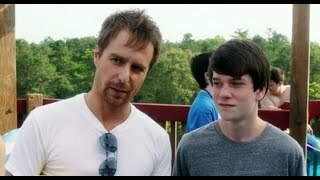 A lonely teenage boy comes into his own over the course of a summer through an unlikely friendship with a man in charge of a local water park. The Way, Way Back release date was Friday, July 5, 2013. This was a Nationwide in theaters release. Appeared on the 2010 Black List. The film is scheduled to be released in Summer 2013.